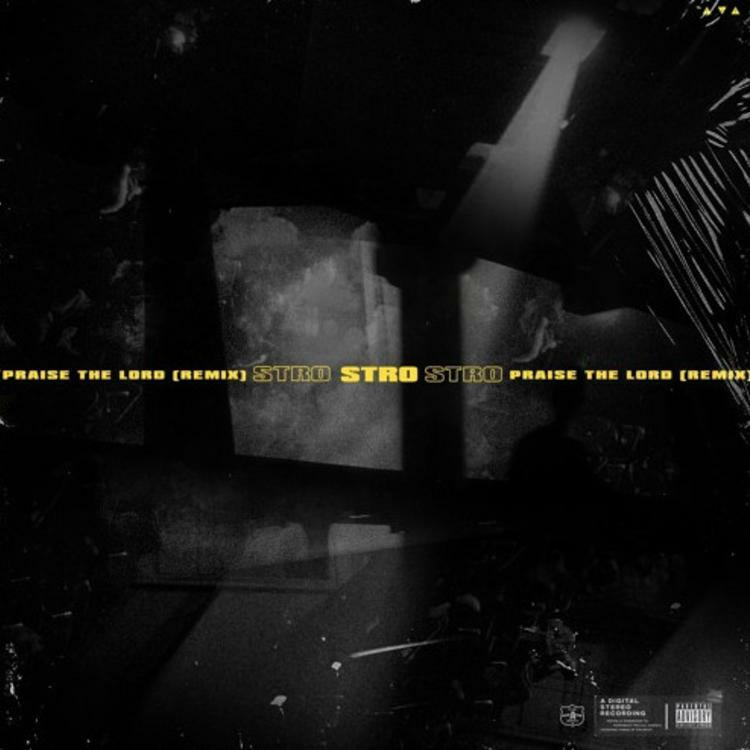 Home>New Songs>Stro Songs> Stro Takes On A$AP Rocky & Skepta's "Testing" Highlight On "Praise The Lord (Remix)"
Two weeks ago, Stro came through with his version of Pusha T's "If You Know You Know" but it seems he had some more left in the tank. As he continues to impress with his lyrical rhymes, the Brooklyn spitter does his thing over one of the best beats on A$AP Rocky's new album Testing, "Praise The Lord." Coming through for a remix of the album standout, Stro reps his East Coast heritage to the fullest, introducing himself from the jump to anybody who may be unfamiliar with his craft. Noting the original is one of his favorite records out at the moment, Stro promises that he has a new project on the way, good news for any of his supporters. Lou The Human Drops Off New Track "Play Your Part"
SONGS Stro Takes On A$AP Rocky & Skepta's "Testing" Highlight On "Praise The Lord (Remix)"